We made a six figure investment in this programme, and it’s paid back within 3 weeks. We’ve seen a completed transformation of our people! 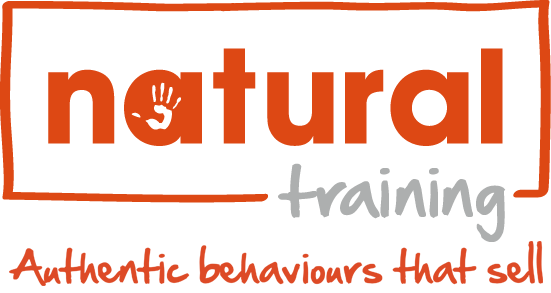 Sky Business and Natural Training have a long history of working together to boost their performance and crush their sales goals. Sky Business approached Natural Training in the last two-quarters of the fiscal year to develop something fresh and creative that would take their Business Development Executives’ (BDE) natural abilities and innate talents to the next level. The competition was hot on their heels, and they needed something tailored and immersive to start the new year off right. Anthony Cole-Johnson, Head of Sales & Performance, wanted a natural performance programme that would harness the BDEs’ raw potential and help them to close more deals. 1.Boost the drive and motivation of BDEs. 2.Shift their focus from wet-led pubs to gastro pubs to expand and grow that profitable market segment. 3.With only 25% of customers showing up to appointments, skyrocket the show-rate of BDE’s meetings with pubs and hotels. 4.While performing exceptionally well at discussing the Sky Business value proposition, use their natural style to place more focus on the customer and their business. In response to these challenges, Natural Training created a 3-day immersive event called Sky Business School. Designing a boot camp style programme, Sky Business School had early starts and late finishes with lots of practical content centred around their natural, innate selling styles that was based on our proven learn-then-do model. 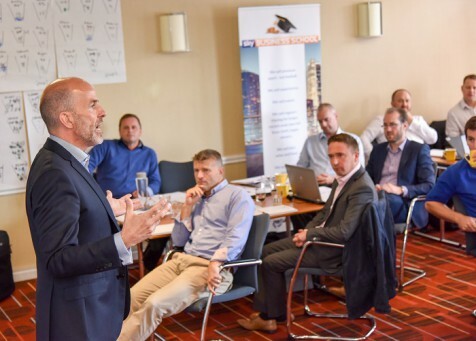 This bold, courageous transformation programme included face-to-face training events, live client calls and drilling down to the core skills needed to better engage with customers. The ambition was to create an event that the Sky BDEs would look back on in 20 years and mark as a defining moment for them and their career. The BDEs response was overwhelmingly positive. They made Sky Business School objectives their own and embraced their natural abilities, which results in a real thirst for improvement that translated into a solid return on investment.